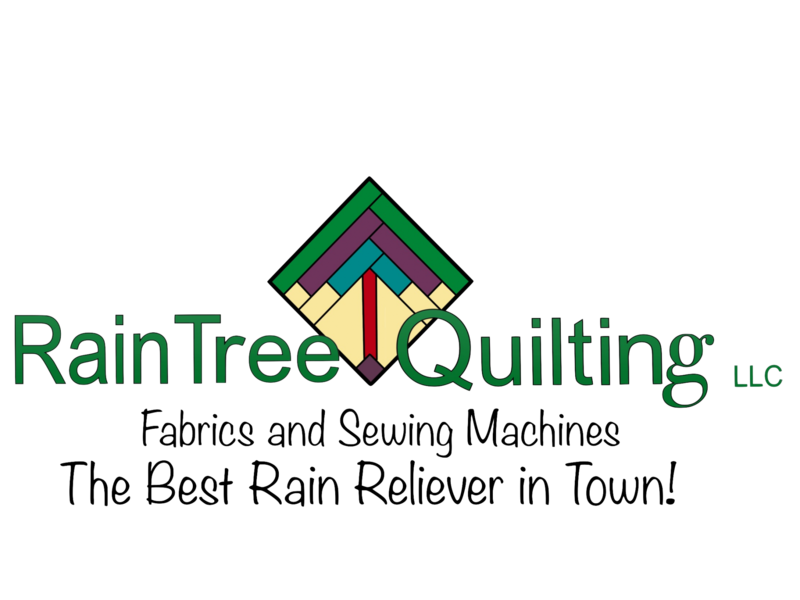 Instructor Bio: Bonnie is one of RainTree's expert sewists! 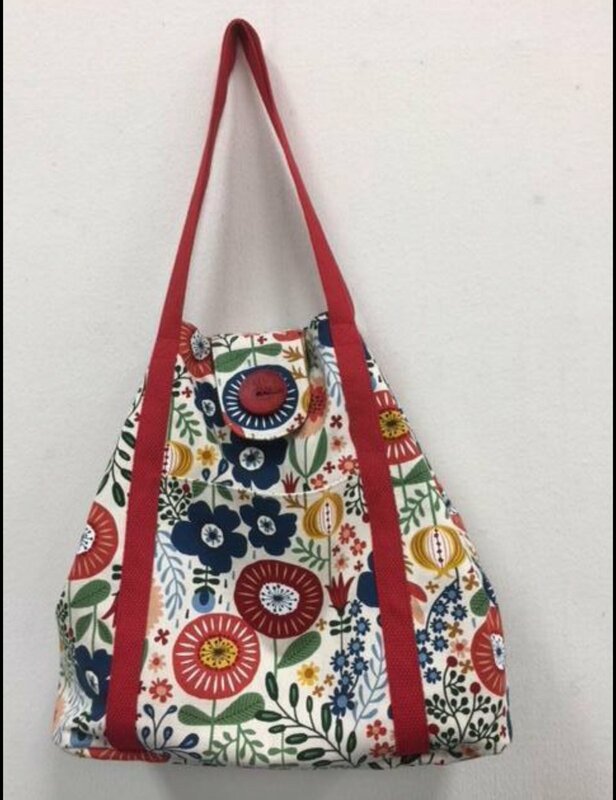 She loves quilting, bag making, AccuQuilt.... and teaching! She is known for her organized instruction, attention to detail and expertly finished projects. You will benefit from detailed instruction and expertly prepared samples. Come prepared for her classes. You are guaranteed to learn.